Having a new baby can, at times, be a little overwhelming. You have essentially just signed up for 18 years of hard work, and for the first few years- many, many sleepless nights. So, understandably, taking your new baby on holiday may seem counterintuitive, but think about it- you need a little relaxation more than anyone and whilst your baby is still small, why can’t you do what you’re doing now, but in a sunny destination with a pool nearby for you to take a dip when baby’s napping? Taking a baby on holiday is not a bad option if you really think about it. In fact, as your baby gets older it may get more complicated. So, go ahead, take your little family on the trip that you all deserve. It may just be the best idea you’ve had in a while. Here are some tips on taking your baby with you to some top European destinations. 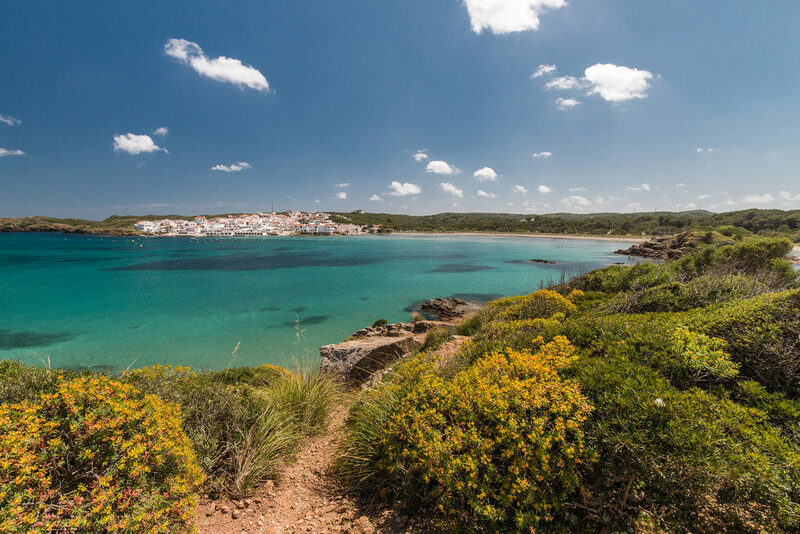 Es Grau, Menorca, Spain– This region of Spain nestled against the Mediterranean is a perfect spot for you and your family to get away from the humdrum of daily life. While the sheer beauty of the place is a draw for the adults in the party, the safety and fun aspects of the water is good for the babies. The water never gets higher than shin level-giving the parents the peace of mind they deserve. Gerakas Beach, Greece– This is located in Zakynthos and families are privy to this beautiful spot with stunningly blue waters and friendly Greek culture due to its gently sloping shores that make for an easy walk from the hotel or villa to the beach- ideal for the tired parents in need of a relaxed beach day and for those of us still trying to shift a little extra baby weight you can feel completely indulgent whilst staying relatively healthy eating the fresh Greek salads, fish and other staples of their Mediterranean diet. 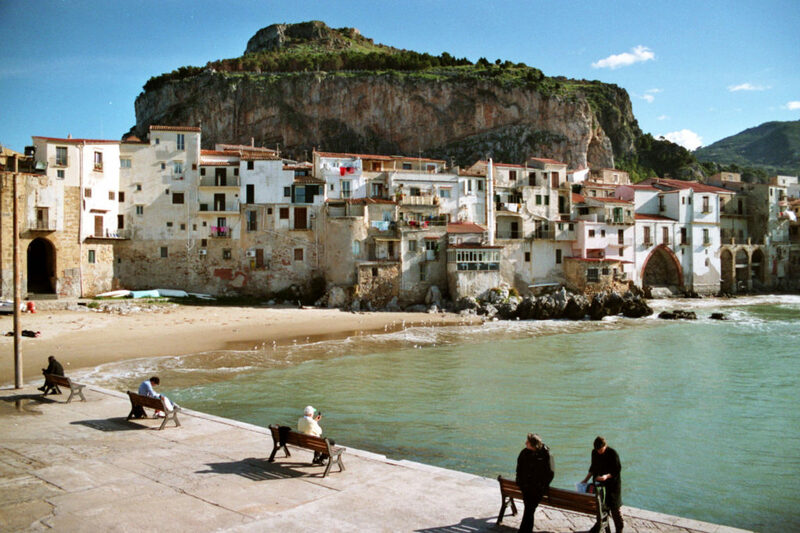 Cefalu, Sicily– Who wouldn’t want a beautiful Italian holiday that they feel comfortable taking their newborn on? 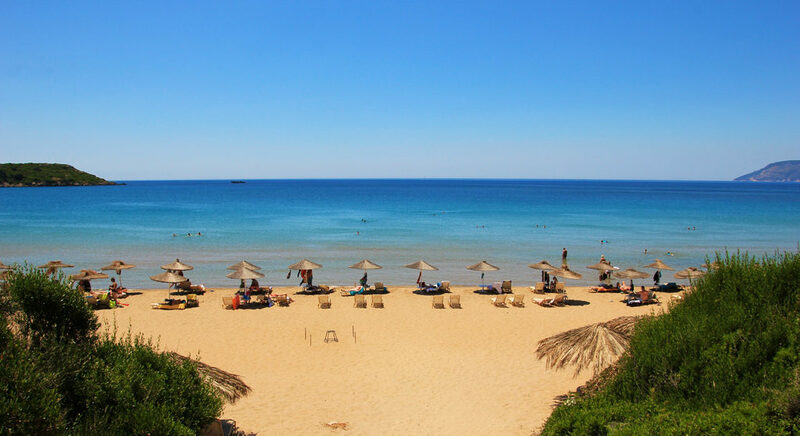 Cefalu is just the place for your family and baby to go, as it is an easy town to walk around, is extremely family-friendly, and offers plenty of villas in which your little family can have some much-needed privacy in. Renting a villa is a great idea when holidaying with a baby as you will have not only more space, but your own kitchen to plan meals, and no noise complaints from neighboring guests woken by a baby crying in the night. Wishsicily.com have a large selection of villas in Cefalu in order to help you find your perfect home away from home here. Flying– Make sure you understand your baby’s habits to the best of your ability. Sometimes it is wiser not to pre-board, as it is just 30 minutes of extra time your baby has to spend confined to a small airplane- for some this will just cause the kids to become even more restless. Alternatively, other parents may want to 30 minutes on the plane to set up for the journey ahead, get comfortable and maybe even get the baby asleep before takeoff. Like everything with parenting- you need to follow what’s best for your particular circumstances. Whatever you do, just make sure you are prepared and have a concrete plan. You can find plenty of tips on how best to fly with babies and children, but ultimately the decisions are yours. Where To Stay– It is best you stay somewhere with the optimum amount of privacy for your family. This is both for your comfort and for the comfort of other travellers. Let’s face it; no one wants to hear crying at 3 am. Ideally you should look for a villa or private home where your family can enjoy their peace. However, don’t stay somewhere completely isolated, be sure that amenities aren’t a huge journey away in case you need something and don’t fancy a hike to the nearest shop. Preparation– Just like you would with any outing with your baby, you want to make sure you are prepared. Bring all of the necessary things you would have at home with your baby, but try and get the portable versions of whatever you can. You don’t want to be dragging along anything you don’t need. Again, if you stay I a villa you will have access to a washing machine meaning you don’t need to pack quite so many outfit changes for either you or baby! As you can see, you don’t need to be a parent of a teenager before you enjoy a holiday. Of course financially a new baby is a huge commitment, and your new family is the priority here- so don’t feel guilty if you can’t really justify splashing out on a holiday just yet. However, for those who have a little holiday money put aside- the perfect holiday for you and your baby is just around the corner! This has made me want a holiday SO much! We stayed in a villa and the big thing for me was being able to be close to him whilst he slept without being IN the room like we would have been if we’d been in a hotel etc. It meant I could enjoy some sunshine in peace whilst he snoozed! I would love to rent a villa next time we go away. I have visions of cooking up a storm in the gorgeous weather and eating alfresco. We won’t be doing it this year though. Boo!